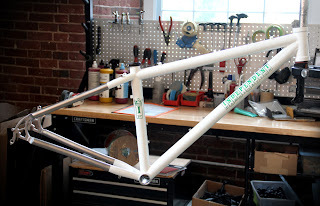 Early August... another D2R2 is almost here... Summer is just flying by. 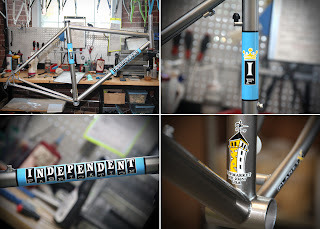 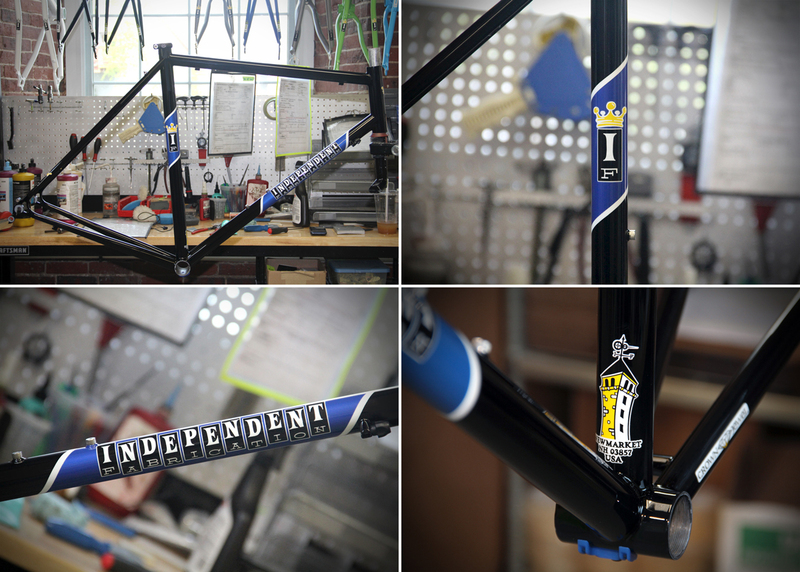 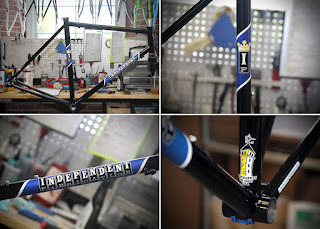 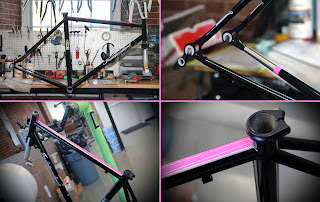 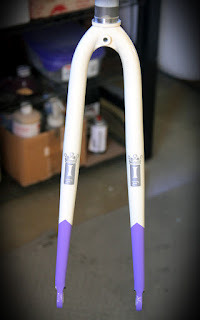 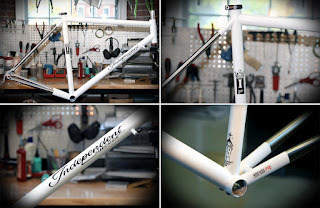 For those of you that don't follow us on Twitter (@IndyFab) or Facebook, I thought that it'd be fun to re-cap some of the more interesting frames/forks that have left the Mill over the past few months. 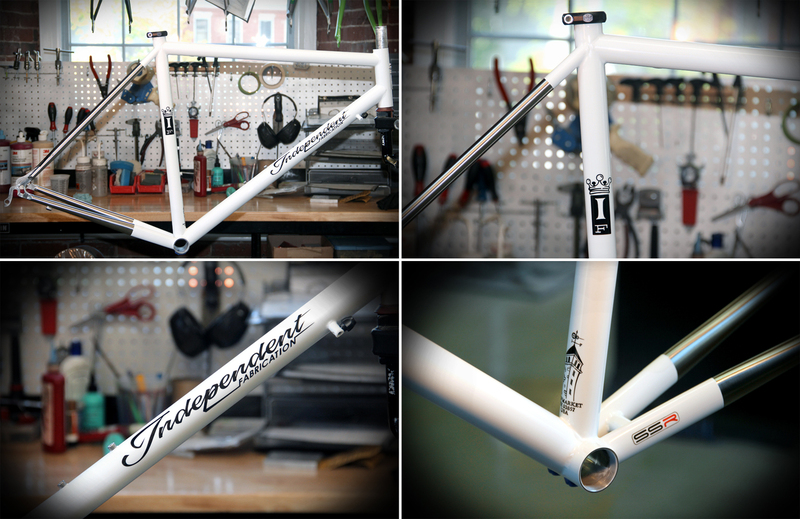 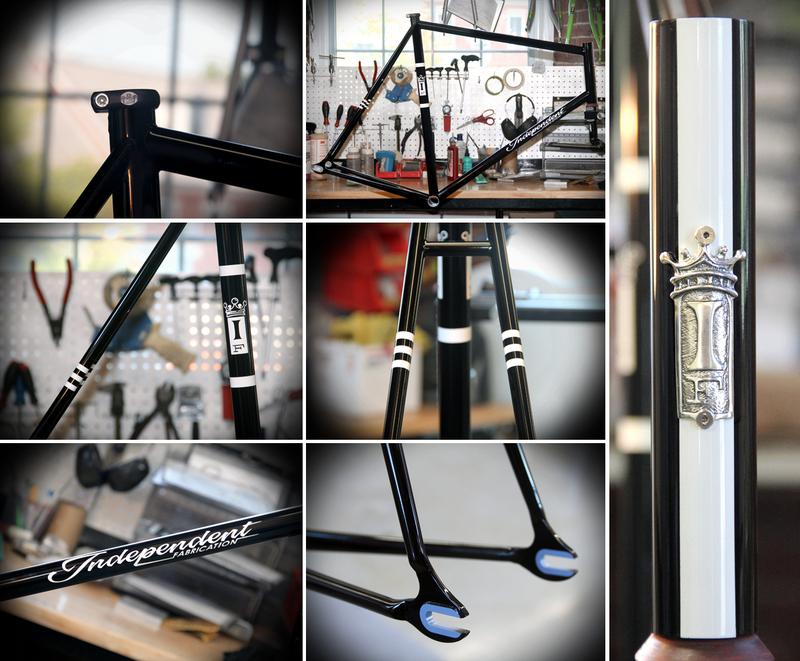 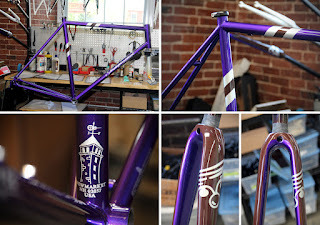 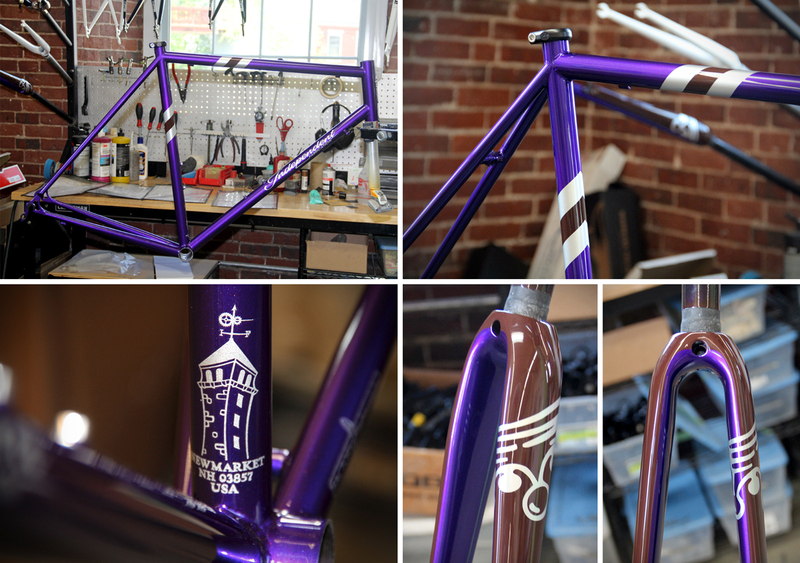 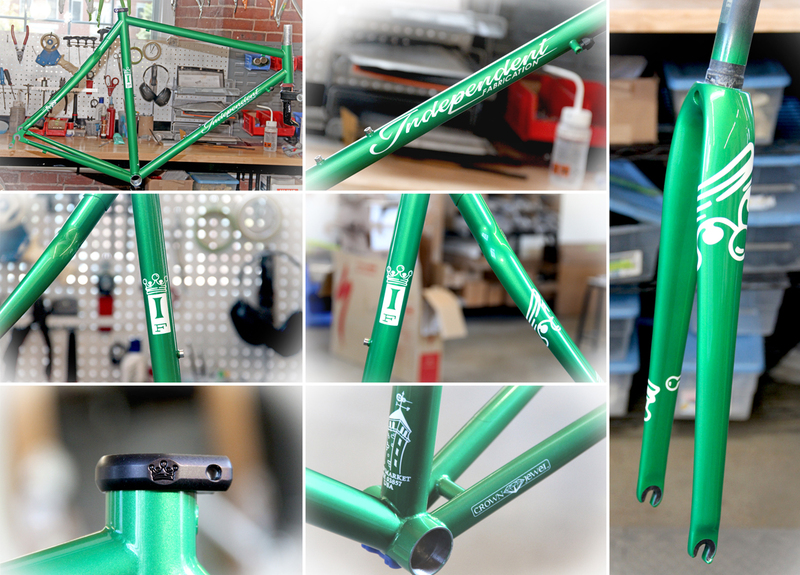 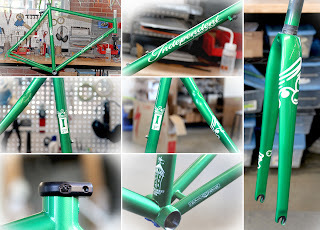 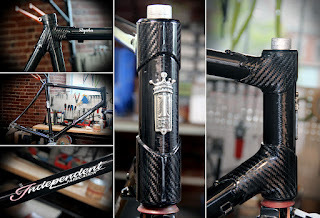 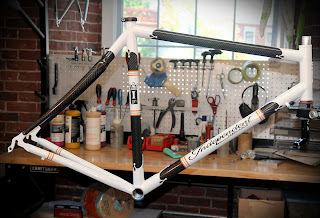 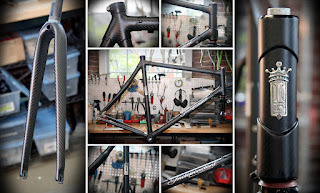 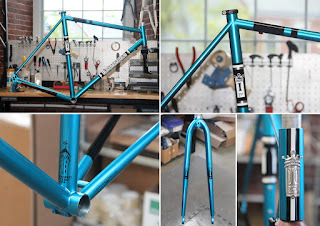 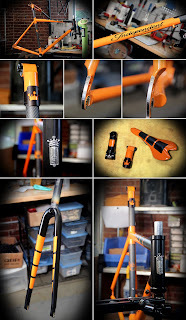 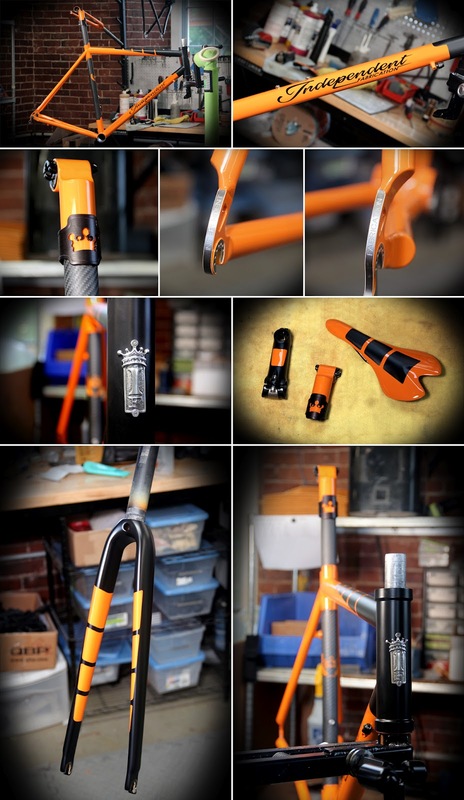 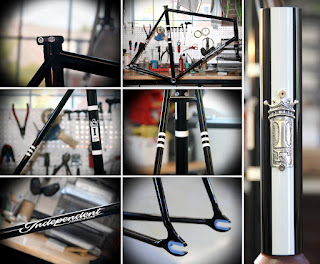 We do our best to grab shots of frames/forks when we can, so we hope that you enjoy this selection. 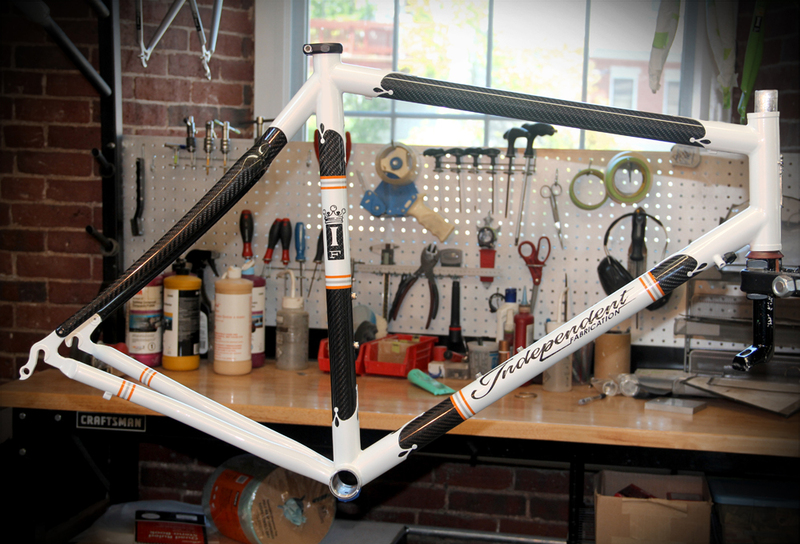 We hope that the Summer has been treating you well and that you have been finding the time to get out and ride.